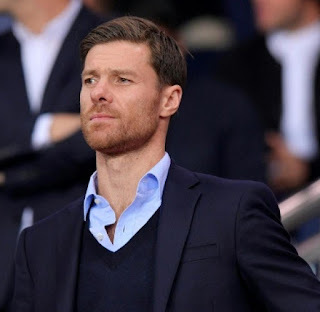 Former Real Madrid player Xabi Alonso in an interview has revealed Real Madrid are likely to win the Champions League again. Alonso also believes Manchester City can't be considered favourites as they haven't won anything. Madrid will take on Juventus in the quarter-finals, while Man City will take on Liverpool, Bayern will battle it out with Sevilla while Barcelona will lock horns will As Roma. Despite all the big names that are still in the competition, Alonso believes Real Madrid will lift the trophy again. "I'm happy because they've regained the level they like to play at." "They're a bigger favourites than Manchester City because City haven't won anything yet." Who Club do you think will win the Champions League this season?